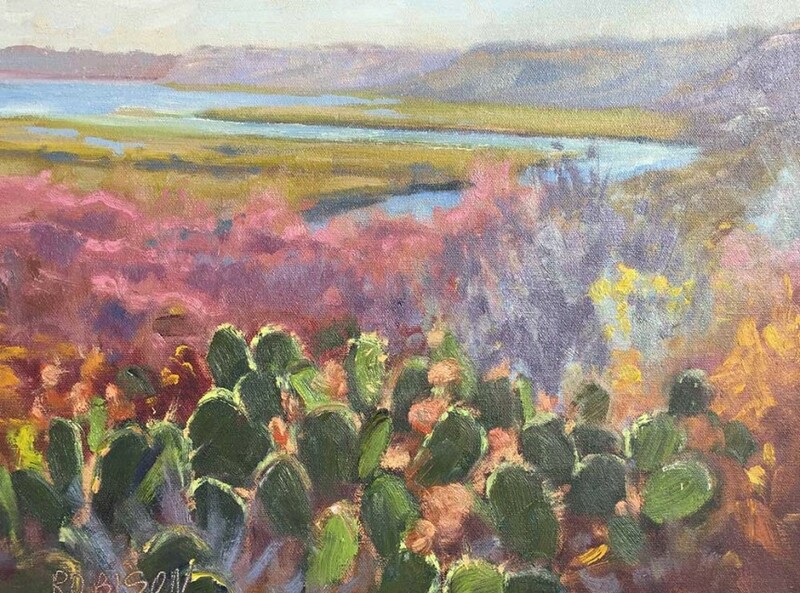 This painting of back bay in Newport Beach, CA captures the majestic colors and natural vegetation of the area. 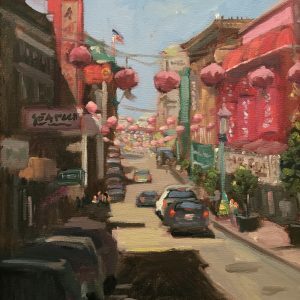 The back bay is one of the most painted regions of Newport Beach. 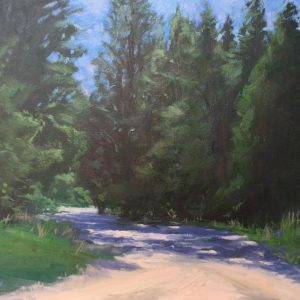 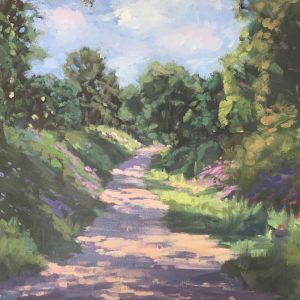 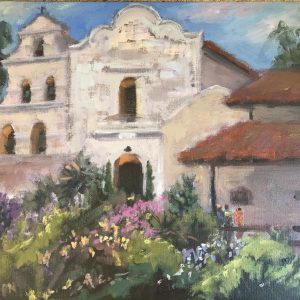 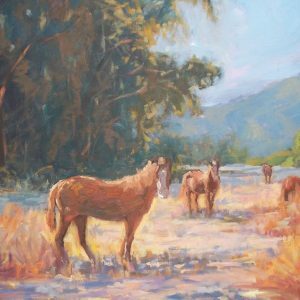 This painting ships unframed with taxes and shipping cost included to anywhere in the continental U.S.
Category: Landscape. 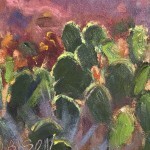 Tags: Back Bay, Bay, Bluff, Cactus, Colorful, Newport Beach, Orange County. 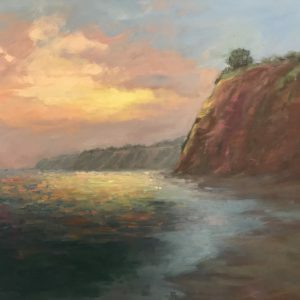 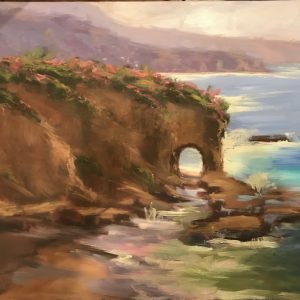 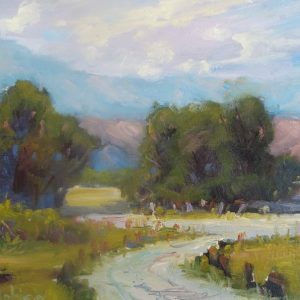 Bluffs and Cactus captures the essences of the Newport Back Bay – one of my favorite painting locations in Southern California. 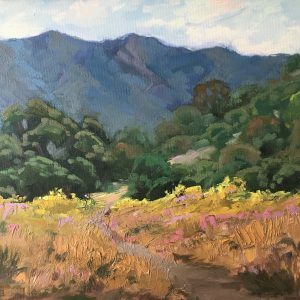 Full of hikers, joggers, and bird watchers, it’s a natural retreat among the Orange County suburban sprawl. 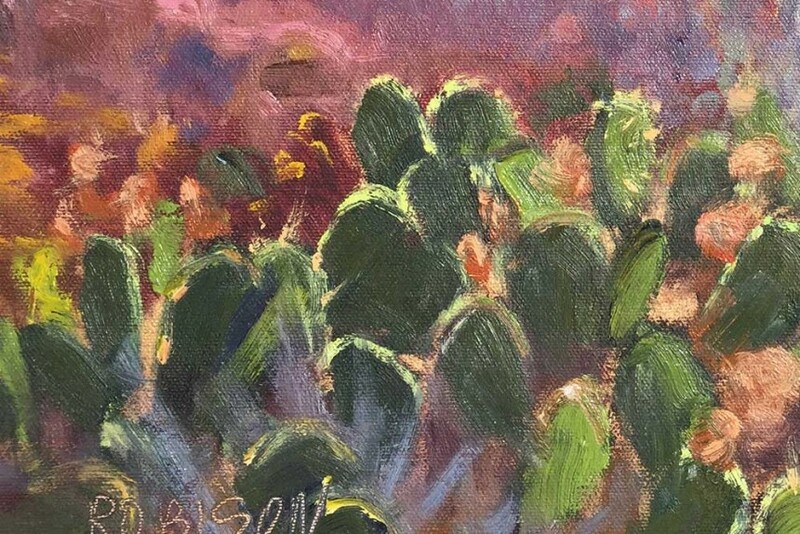 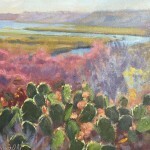 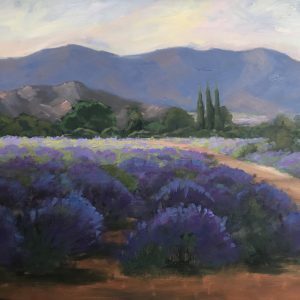 I’ve painted and sold many paintings of the back bay, but this one is unique in color and composition – bringing in the natural cactus vegetation that creates and interesting foreground. 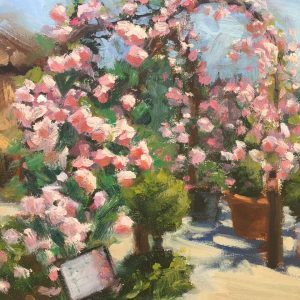 The perfect painting for your Newport Beach home, or any home of owners that appreciate the beauty of the back bay. 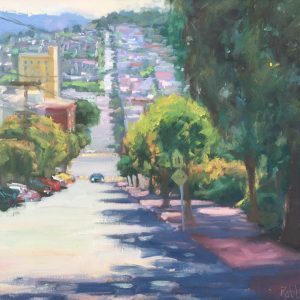 Water-based oils on archival canvas board.